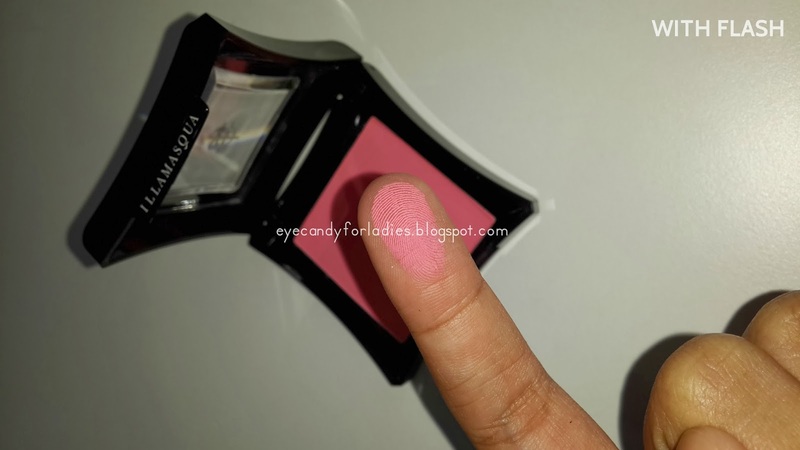 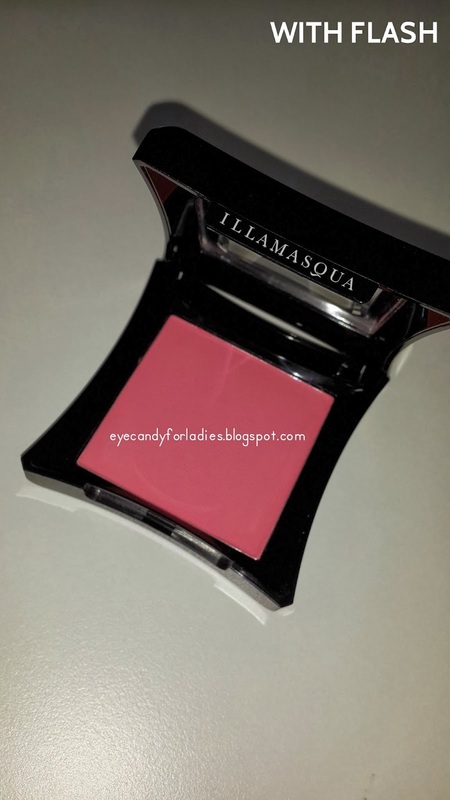 Eye Candy for Ladies ♥: ILLAMASQUA Powder Blush (Holy Grail) in "Hussy"
If somebody asks me my favorite and go-to blush-on, I will shout: "Illamasqua Powder Blusher in Hussy." 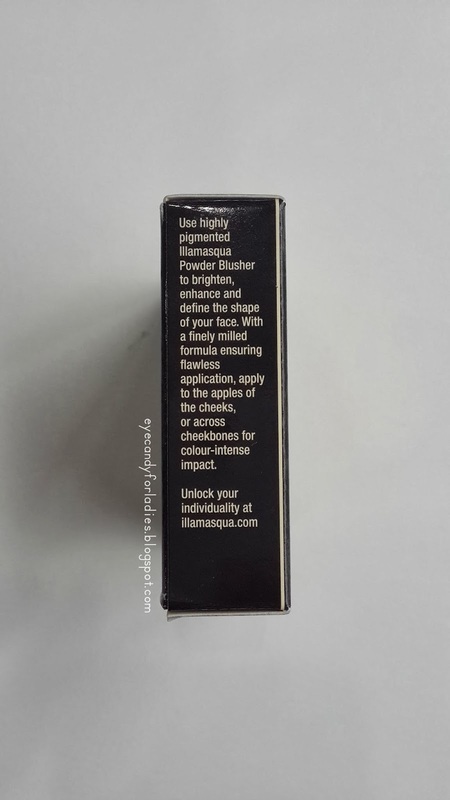 llamasqua is the cult British beauty brand taking the world by storm with a dedication to self-expression through make-up art. 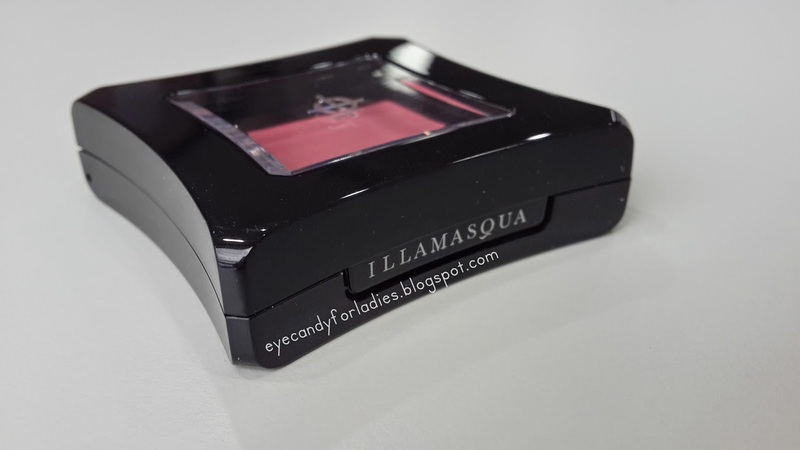 Launched in 2008, Illamasqua makes professional make-up available to all for the first time, and with a bold, award-winning cosmetics range they are challenging the conventions of the make-up industry. 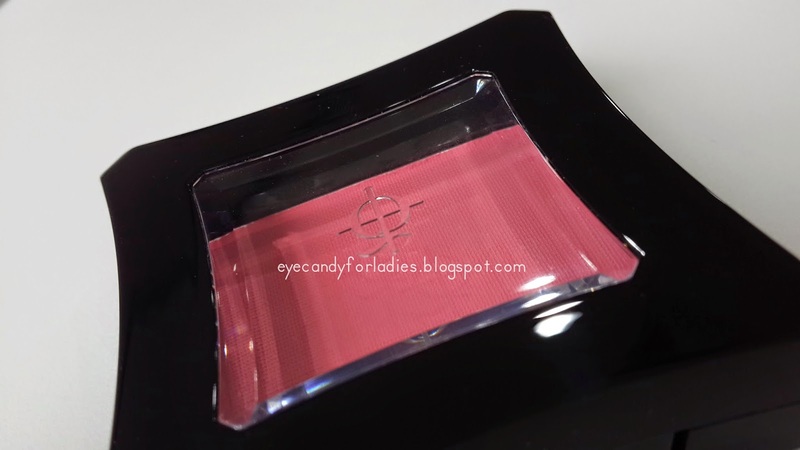 Choose from a range of cult formulas, including colour-intense Lipsticks, super chip-resistant Nail Varnishes and HD-ready Foundations, and take your look to the next level. 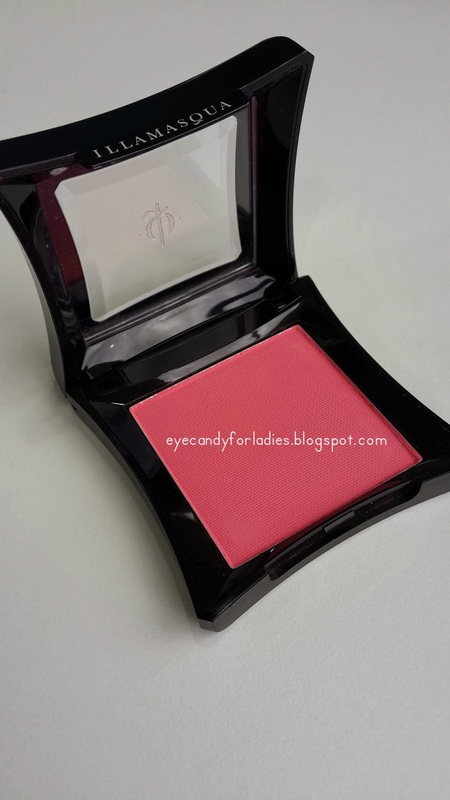 Their make-up line is more like their slogan: "Make-up for your Alter ego." 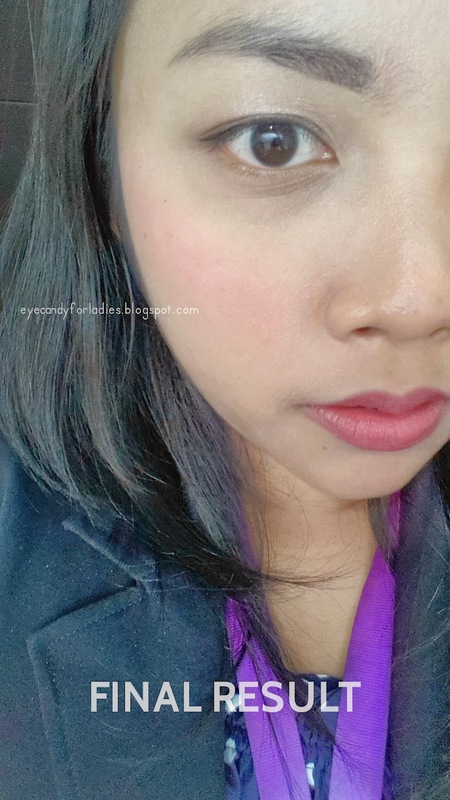 Convincing that make-up is not only to enhance your beauty but they also emphasize the power of having fun with your make-up and be creative in your own way. 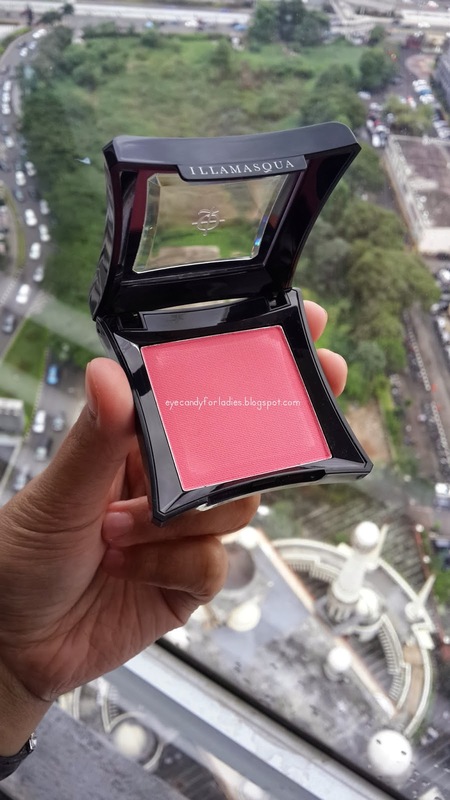 The impression that came to my mind when I first got the blusher was: "It reminds me of Gothic Transylvania era." 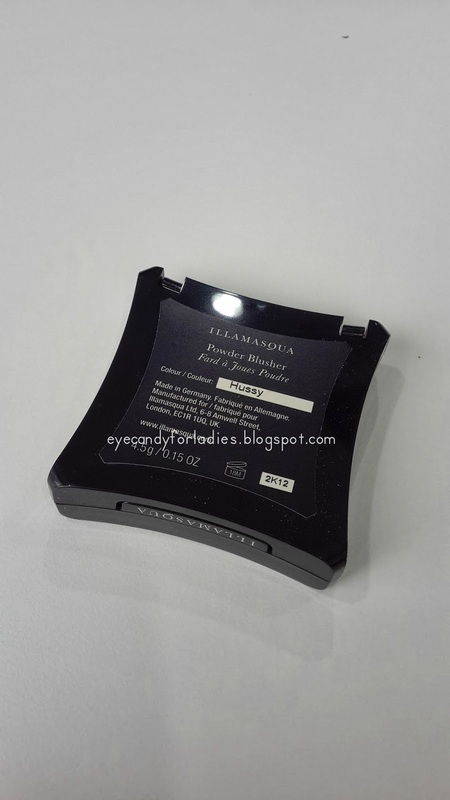 *duh* Yup, Illamasqua is known for it's dark, gothic and like-wise they say, cult make-up concept in which IMO was heavily influenced by British industrial movement during 18th-19th century. 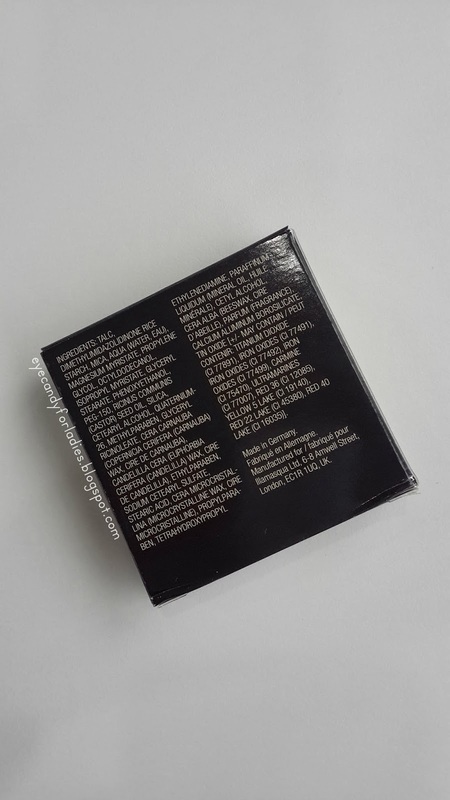 Their typical packaging comes in sleek and black-sturdy plastic case that reminds me of KATE Tokyo without too much details. 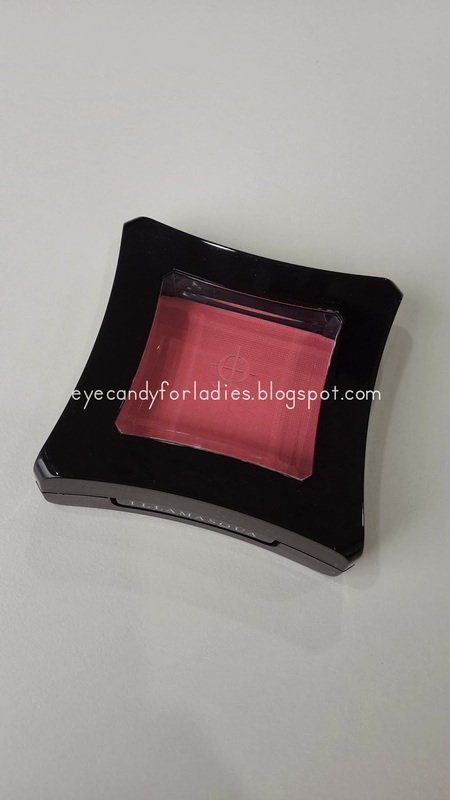 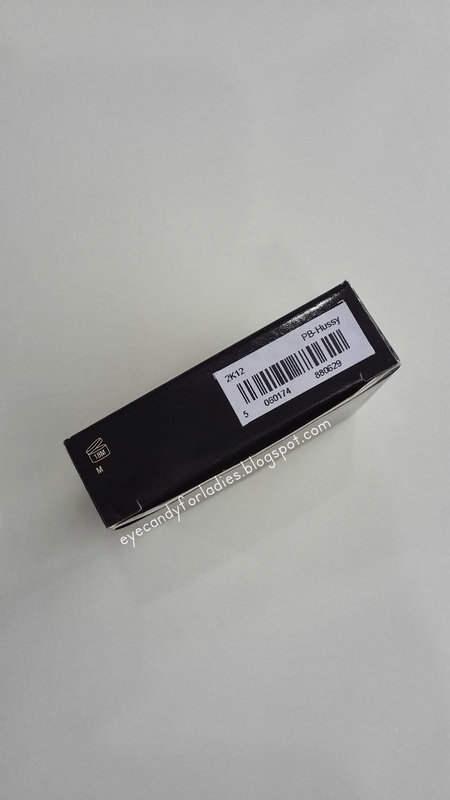 The outer packaging comes in a hard-paper packaging, while the blush case comes in sturdy black-plastic case with Illamasqua logo engraved on the center of it's clear plastic cap. 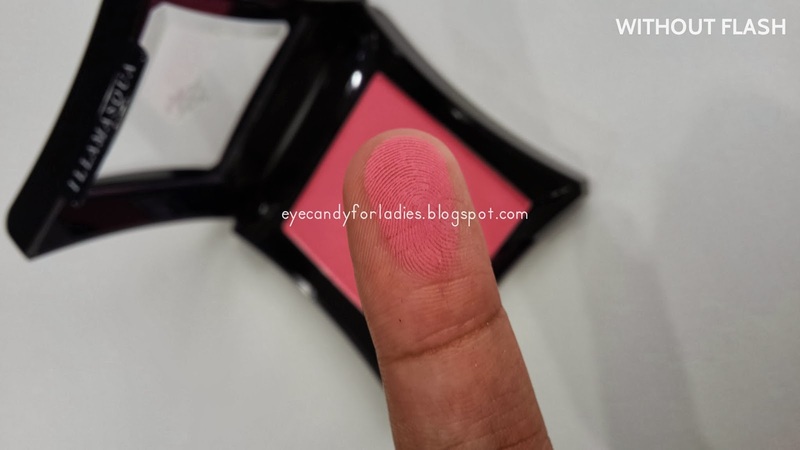 Whilst their formula is resulted in a vibrant matte result which is heavily pigmented, velvety and little bit powdery; this blush is A-okay for your daily basis. 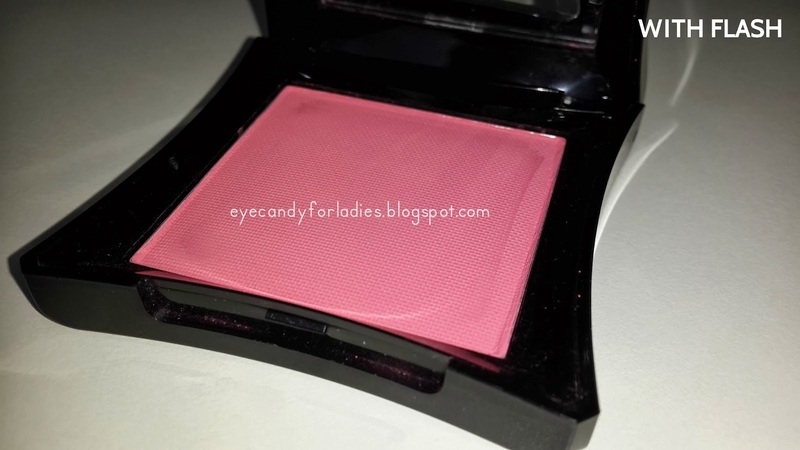 The payoff color is more like Pinkish-Coral finish. 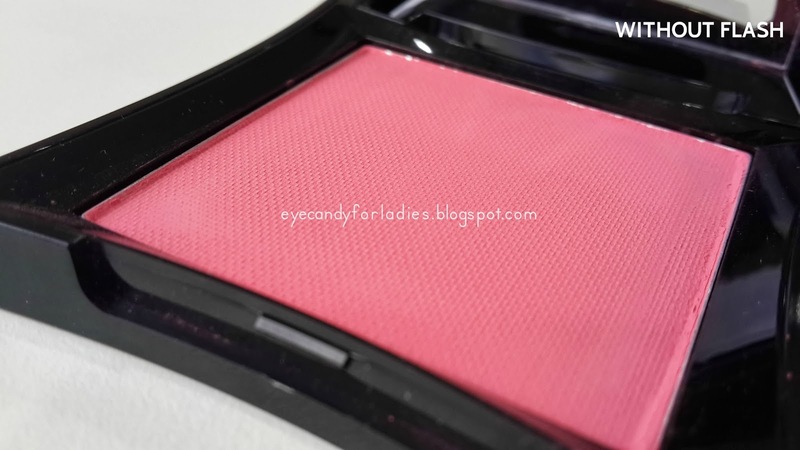 With only one swipe of blush from the pan created a vibrant and subtle flush on your cheek. 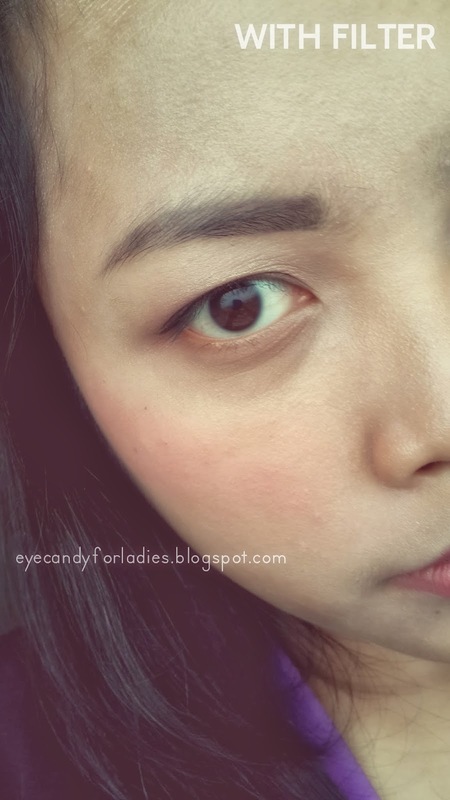 The color is more suitable for warm-tone like mine; guess cool tone will complement the color also. 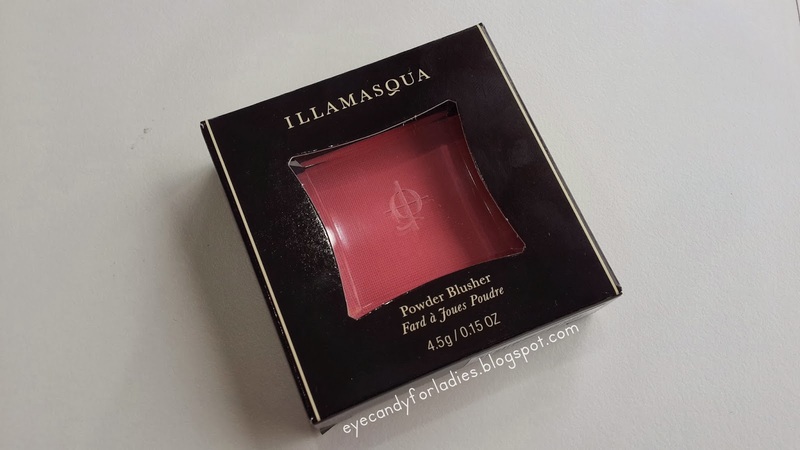 The powder blusher comes in a 4,5 gr pan without any additional brush or mirror. 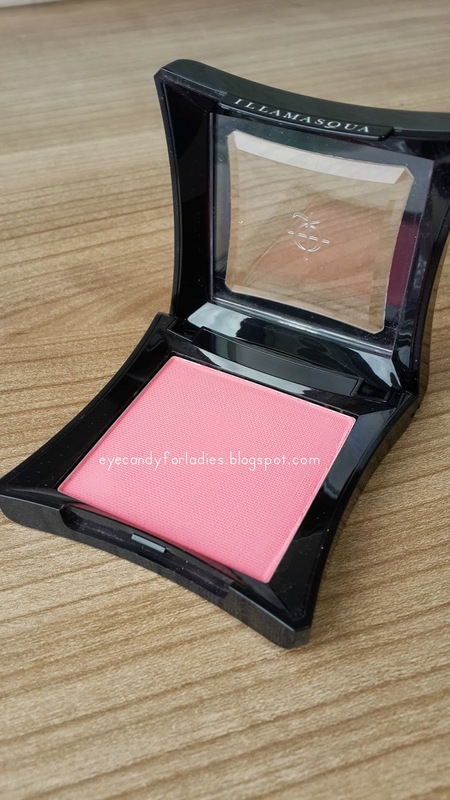 Think about MAC blush; just you and the blusher. 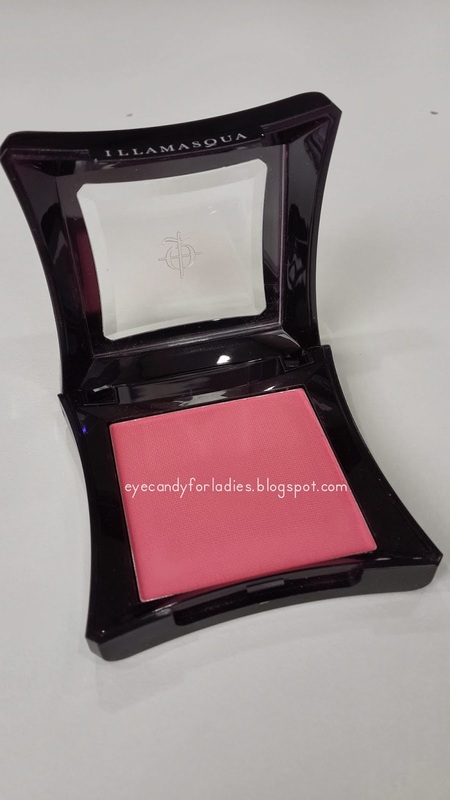 Nevertheless to say, this high-end make-up brand is a must have for women who loves to have intense and gorgeous payoff color for another investment. 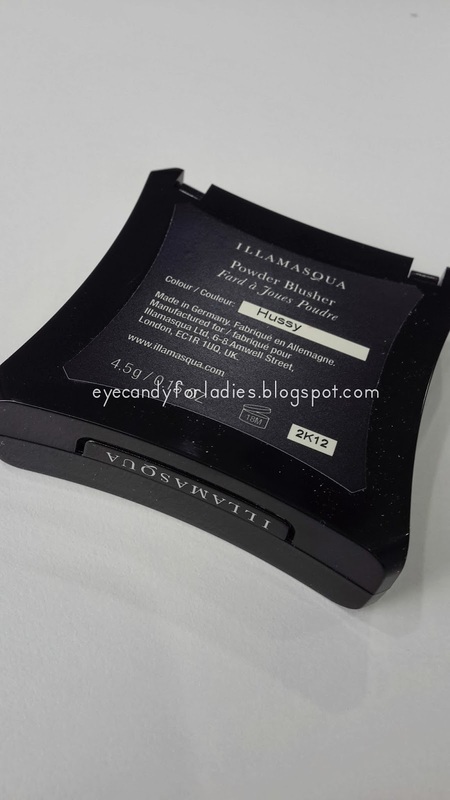 Mine was bought during Illamasqua website's special price for only £ 15 but converted to Rupiah for Rp. 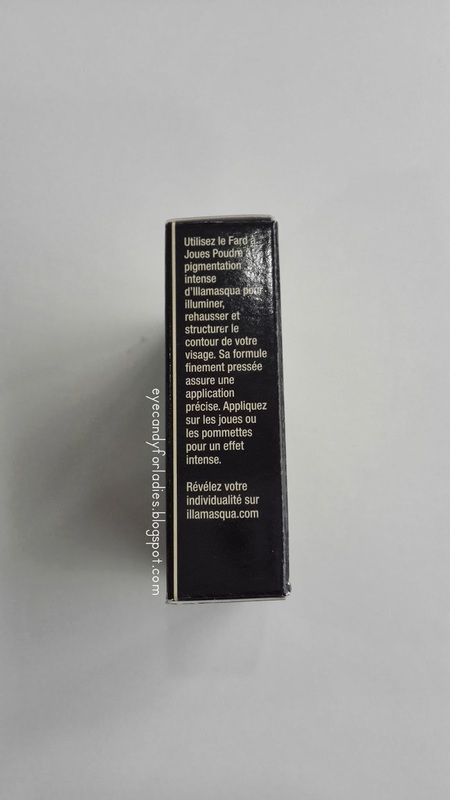 250.000 (including shipping etc) via FB online shop Aloutte's Beauty Shop.